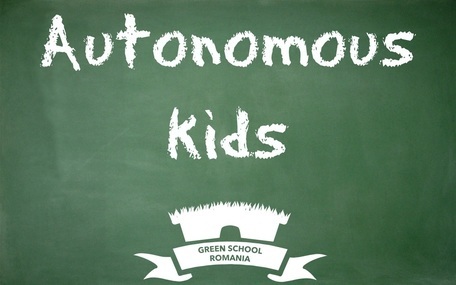 "Autonomous kids" is an educational project, part of the "Building learner's autonomy in kindergarten" research project and part of the Green School internship programme. The project will offer free-of-charge educational activities for children aged 2-6, living in Cluj-Napoca, between October 2016 and December 2016. The purpose of the project is to contribute of the development of autonomy for at least 50 children. The latest research and practice showed that graphic facilitation helps the students and workers to understand better different types of content. Worldwide the graphic facilitation & recording community is growing. At national level the situation is the same. Between October 2016 and February 2017 our team will train min. 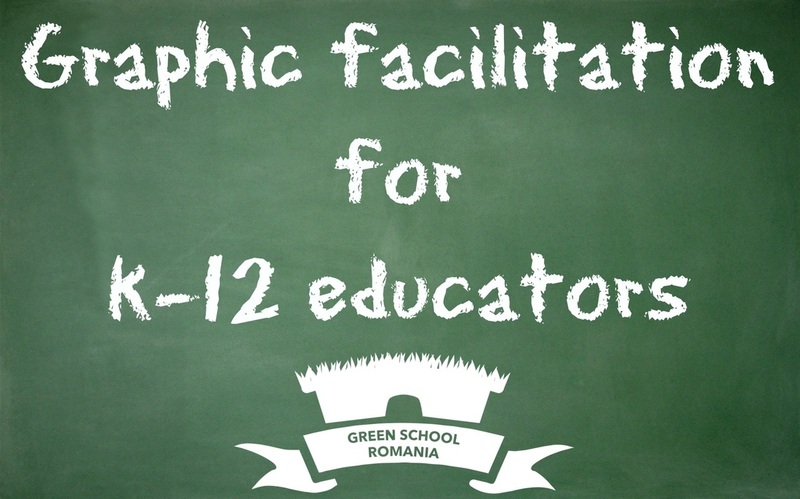 20 kindergarten and school educators from Cluj in graphic facilitation according to the age of the learners, subjects, resources and other criteria specific only for k-12. 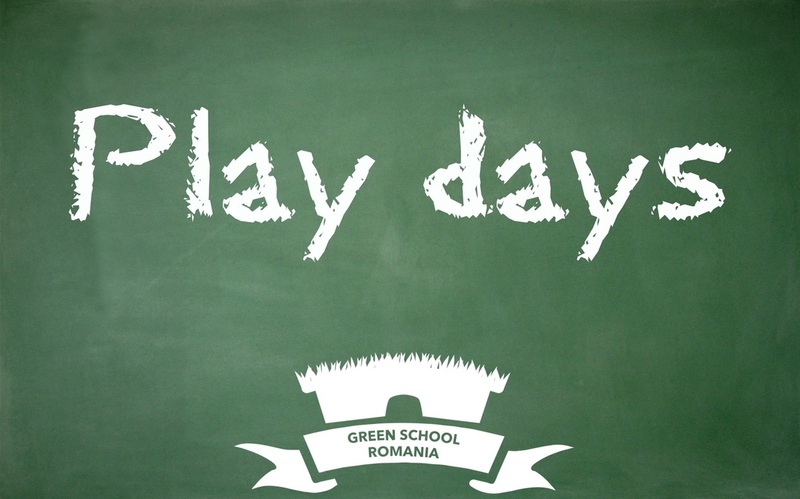 Every month starting December 2016 and ending in May 2017 Green School will organize a "play day" for children aged 2-6 and their families. The days will have different topics and activities and will be free of charge. 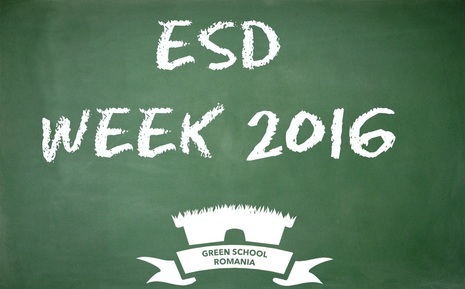 Between 30 May - 5 June 2016 Europe will celebrate the ESD (Education for Sustainable Development) week. 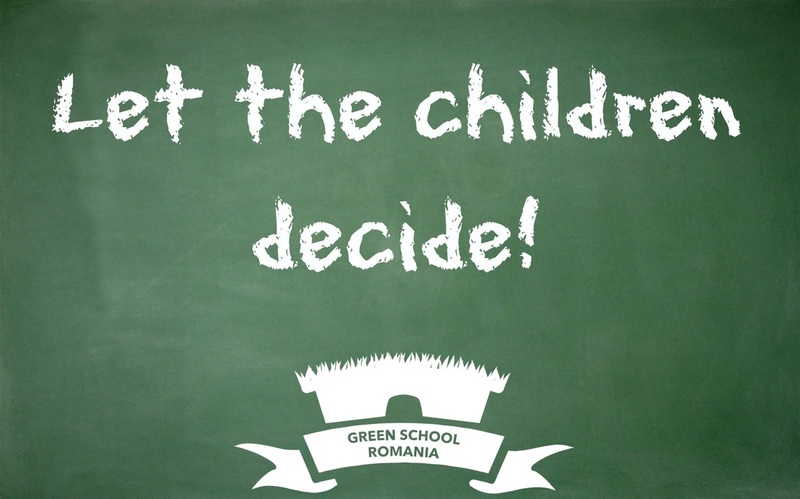 Green School will create the context for a big variety of activities to happen in Cluj and other counties of the country, involving non-profits, companies, institutions or informal groups. The project will take place in 2017 also. The "Transformative Learning Training Course" is an international educational project aiming to train 16 educators from different countries in transformative learning theories, strategies, methods and evaluation. The educators will participate in local activities and in the international mobility. The project will be implemented in 2016. More info in October 2016. A conference that will bring together scientists in educational sciences, students, practitioners, interns. 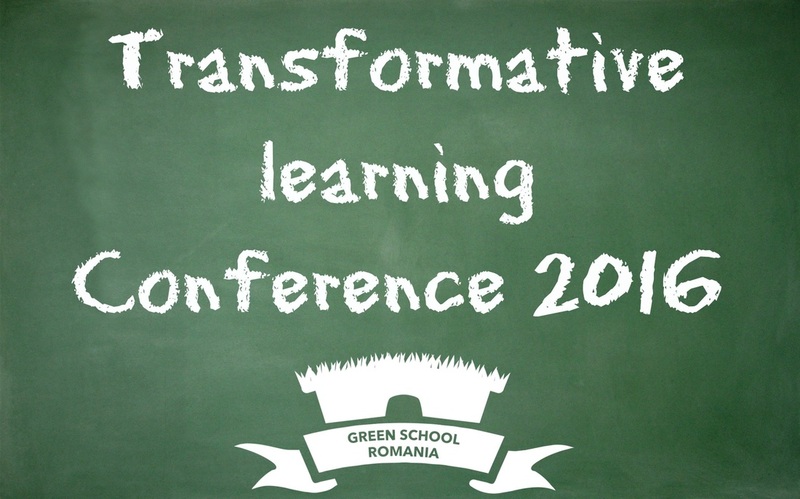 A conference that will bring in front of the conference community specialists in transformative learning and that will offer the possibility to attend different work-shops. Weekly activities for children aged 3-6 and 6-10 to learn how to make decisions, from how to say "no", "not now", "stop", "I need" to more complex decisions, according to their age. The project is targeting 20 kids aged 3-6 and 20 kids aged 6-10 and will be implemented between December 2016 - April 2017. A project dedicated to the youth workers and other educators working with youth. They will learn different methods, techniques, instruments to use in their work with youth in learning how to make (relevant) decisions. The project will include social games, board games, video games, participative methods, problem-solving situations. 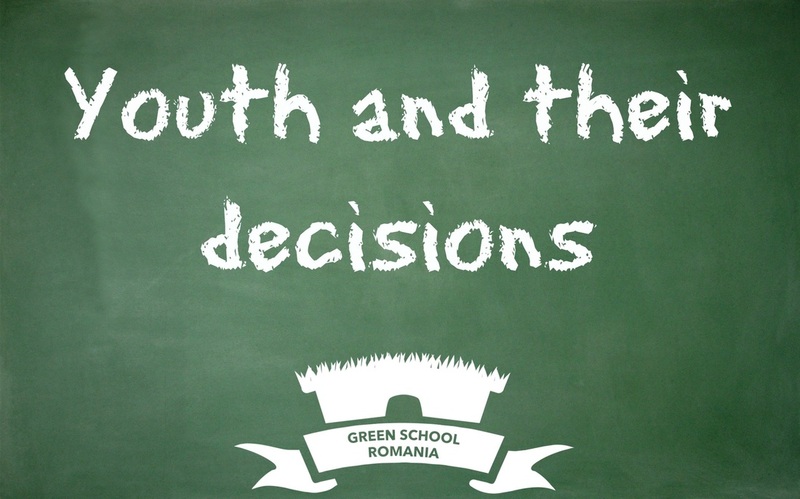 "Youth and their decisions" will be implemented in 2016-2017. 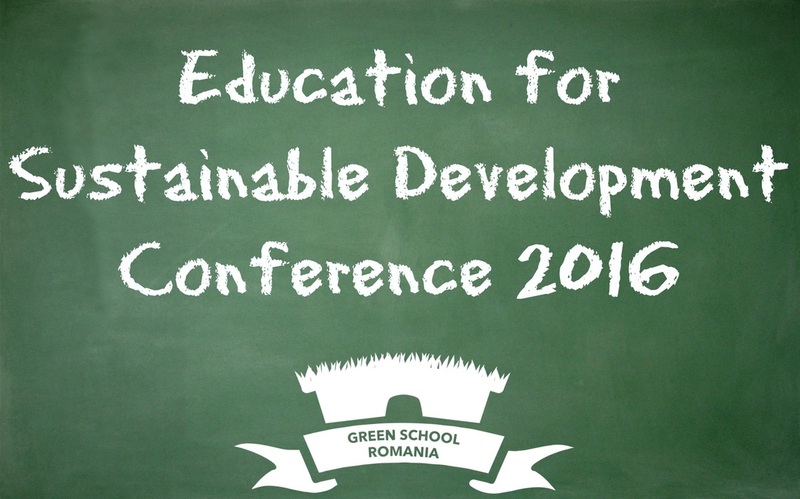 For 3 days, in 2016, in Cluj-Napoca, Green School will host practitioners, scientists, educators, students in the fields of Education for Sustainable Development, Ecojustice Education, Environmental Education, Nature educators and Sustainable Development. The conference dates and enrollment conditions will be available in August 2016. "Impact Learning Design" is a research-based project aiming to create a set of principles to be applied in formal and non-formal education at micro and mezzo level. 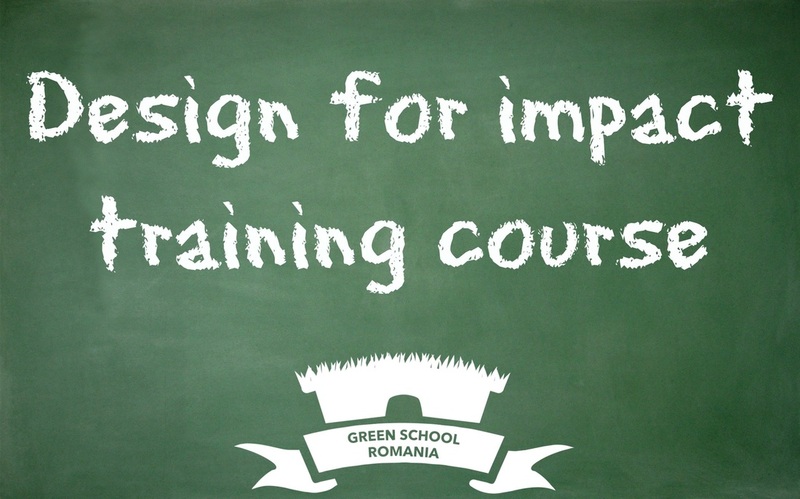 An international training course for educators. 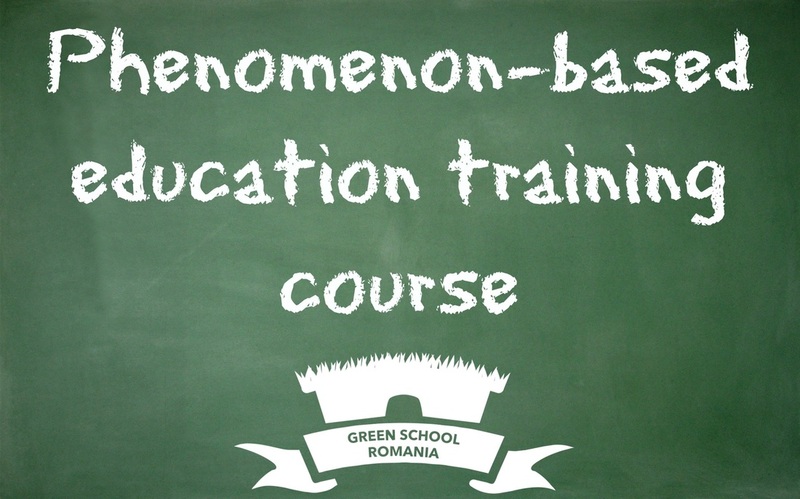 Part of the research project "Phenomenon-based education", this training course will be the result of the research activities and will have 2 editions each year (one international and one national), starting 2016. The training course will bring together kindergarten, school, university and non-formal educators.